Binaural Beats - Get high without getting high! Ever dabbled into meditation and fizzled by wandering into your universe of thoughts? Wanted to concentrate on your instinct and rather got distracted by the sound of mosquitoes buzzing? Well, maybe you need an outlandish method to meditate, something like Binaural beats! Many people know about the Mozart effect. For those who don’t, it’s an effect that amplifies your brains performance by transiently improving the focus and response time of the brain after being subjected to minutes of Mozart music. There is an acoustic science of meditation called ‘Binaural Beats‘ method. Binaural beats are generated by the brain when two marginally different frequencies are passed to each ear. Thereby creating a resulting beat equal to the difference in the frequencies of the two beats. The brain has a peculiar response to each frequency range. Using binaural beats for meditation is easier than the traditional ‘close-your-eyes-sit-straight-stop thinking-control-your-breath’ methods of attaining peace of mind. So how do you experiment this? Get a pair of headphones, a music player with these stereo sound saved, and an un-perturbing ambiance. This effect was first discovered by Heinrich Wilhelm Dove, in 1839 as an alternative method that could actuate relaxation, creativity, focus and other coveted mental states. A brain’s state is cataloged depending upon the activities one is indulged. Hence, the beats are type-caste accordingly. If one wants to attain a state of higher mental activity and problem-solving technique, they should listen to ‘Gamma’ waves having frequencies greater than 40Hz. If one wishes to go into deep-sleep and get high as one could get with sniffing cocaine, they can use ‘Delta’ waves as their contemporary drug. 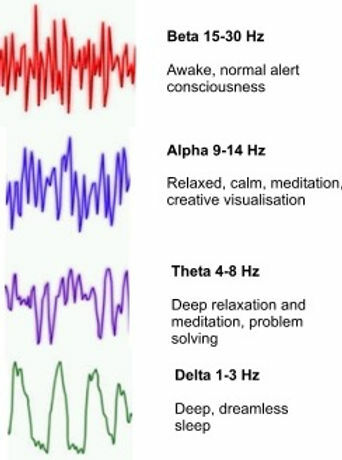 ‘Beta’ waves might conform one’s wish to have focus and transitory alertness. The kind of focus and deep thinking state that Newton had while formulating his complex theories. If one wishes to relax after a tedious day but falls into trap of noisy environment and cannot relax, give him a headset. Send a frequency of 22Hz through one side and 29Hz through the other for 15-30minutes. Ultimately he can cool off with the soothing ‘Alpha’ waves created in his brain. The other aspects to consider are the different applications of this technology and the effectiveness of this method over the traditional. 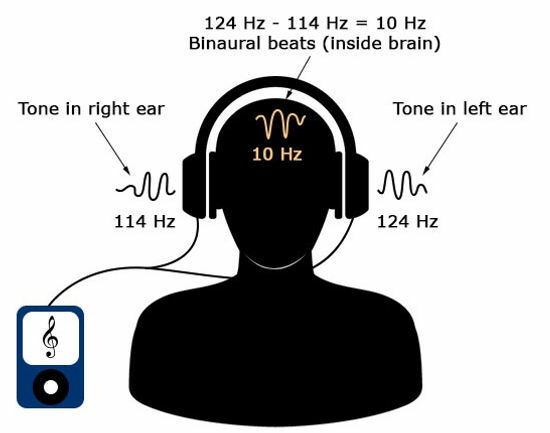 What are the advantages of Binaural beats? Other than stimulating various states in the brain, Binaural beats have various neurological advantages. From controlling one’s anxiety to overcoming various perilous or thought innocuous addictions. When people having certain unpleasing addiction undergo Alpha-Theta wave treatment, their addictions can decrease significantly. Anxiety, diffidence, depression and other traits can also be dealt with by proper use of waves. My first experiment with the music gave a weird, driving feeling in my brain. As if some current was being circulated within. As an effect, I felt for jiffy “Yes, I think I have something in my brain and it is not as vacant as I thought” and was left with a spry body for a short period of time. How can you get access to the right beats? You can either buy, download or create these sounds. Companies like Mind Sync, Brainwave Entertainment, Om Harmonics and more provide you with properly tested sounds you can utilize. You can even generate your own sounds by using various binaural beats generating soft-wares available online. But it’s axiomatic there will be a difference in how they affect you and how the official-company provided music will. 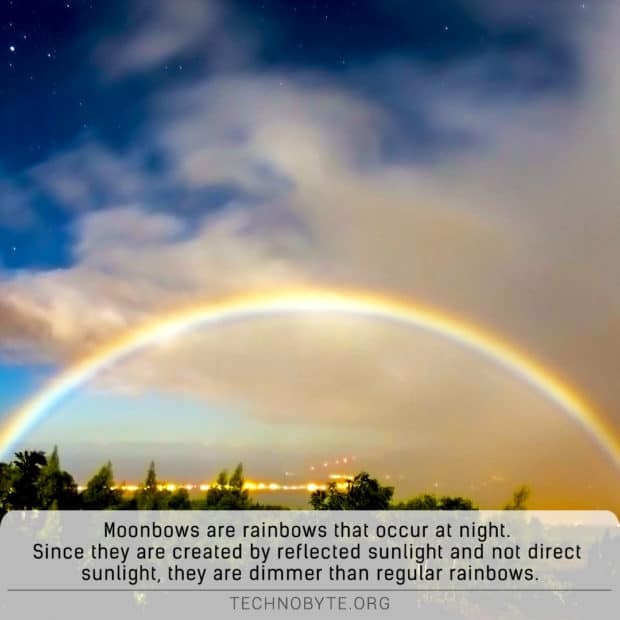 As they are more tested and scientifically developed. 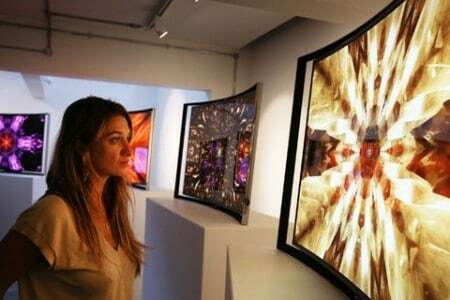 4K has taken over HD, 3D came along sometime before 4K, but is it better than 4K? Which one should you really buy? 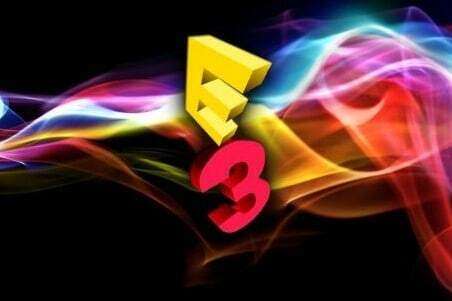 Here is our countdown of the three best games that haven’t been released yet even though the E3 2014 is around the corner.